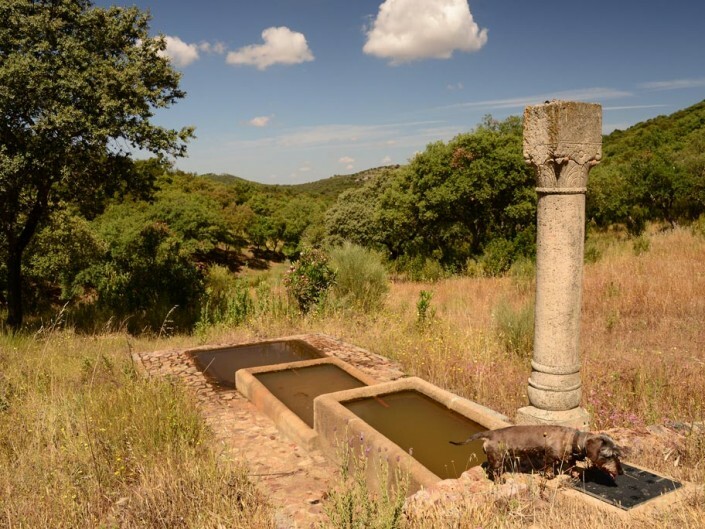 Zona de Especial Conservación). 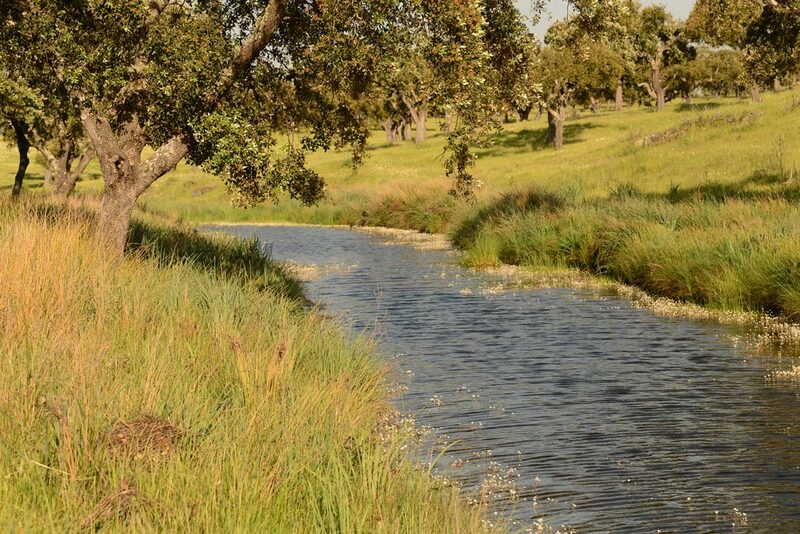 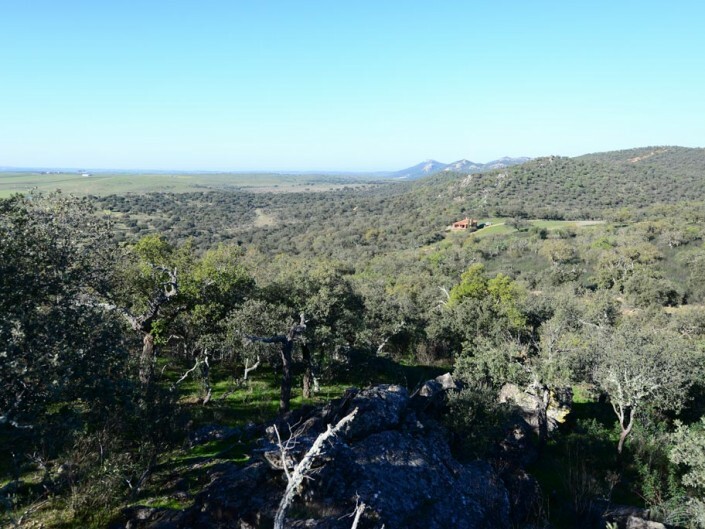 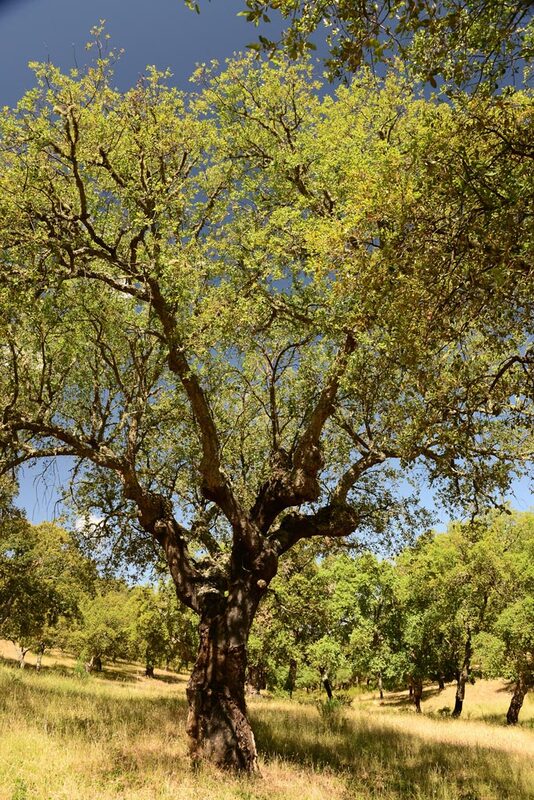 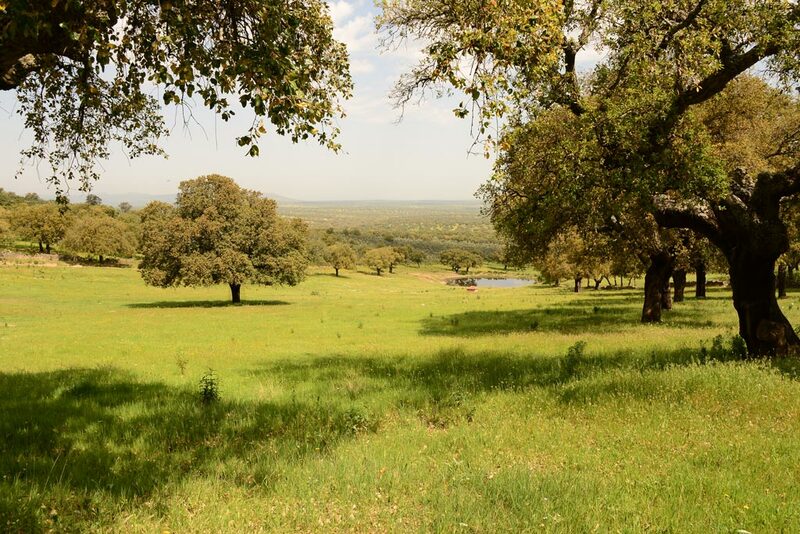 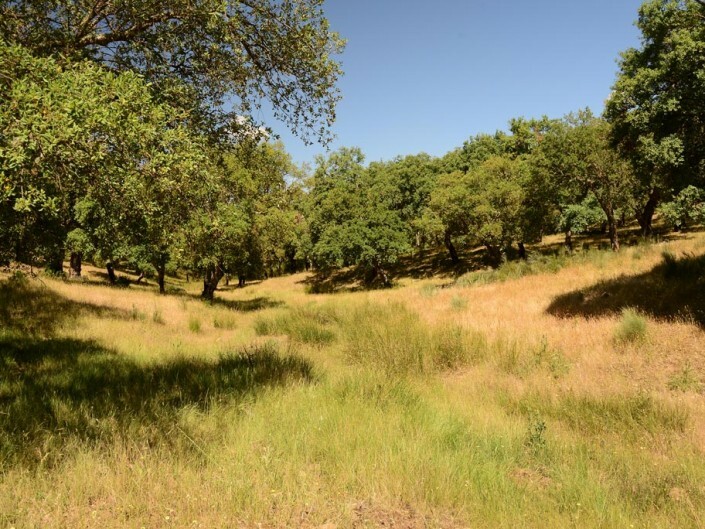 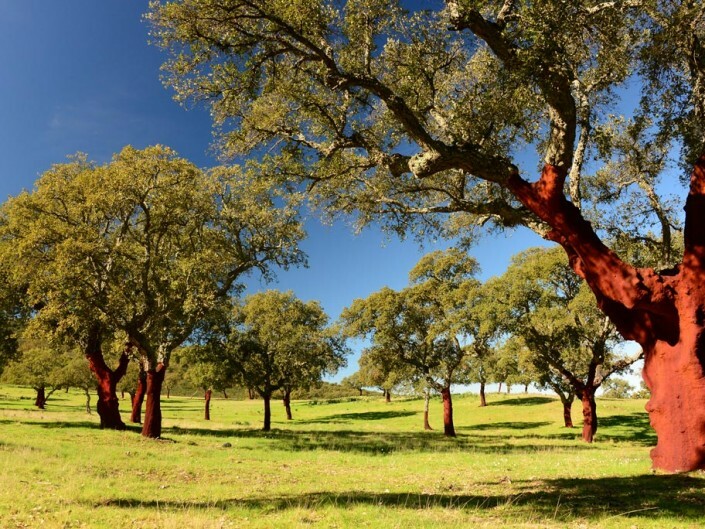 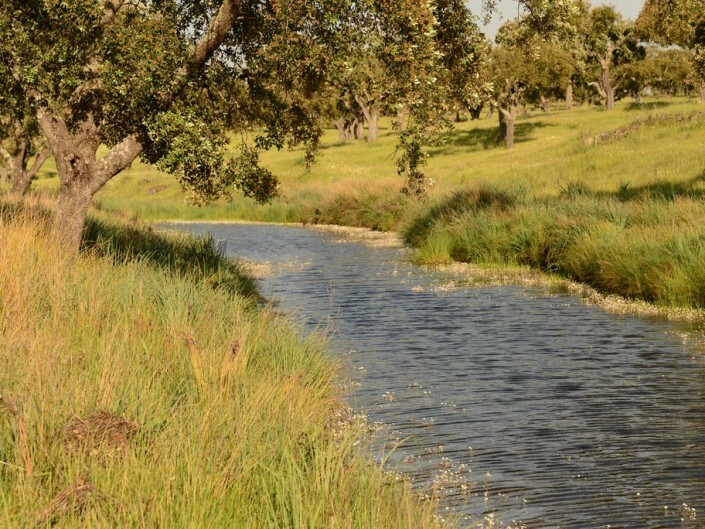 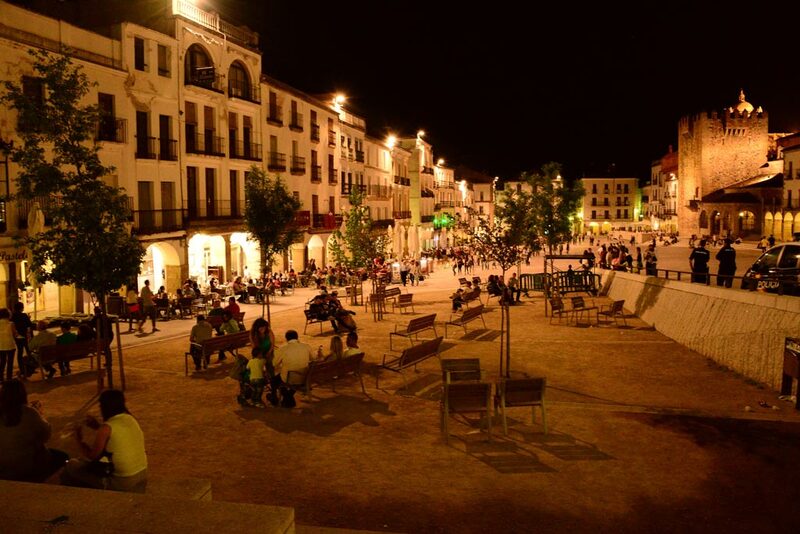 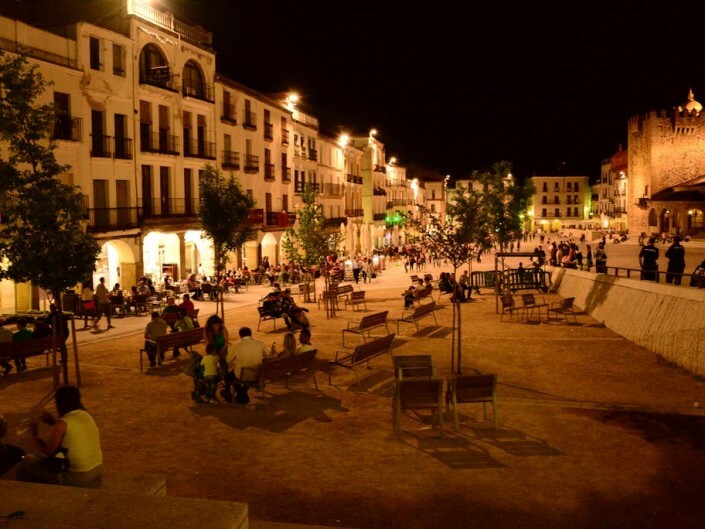 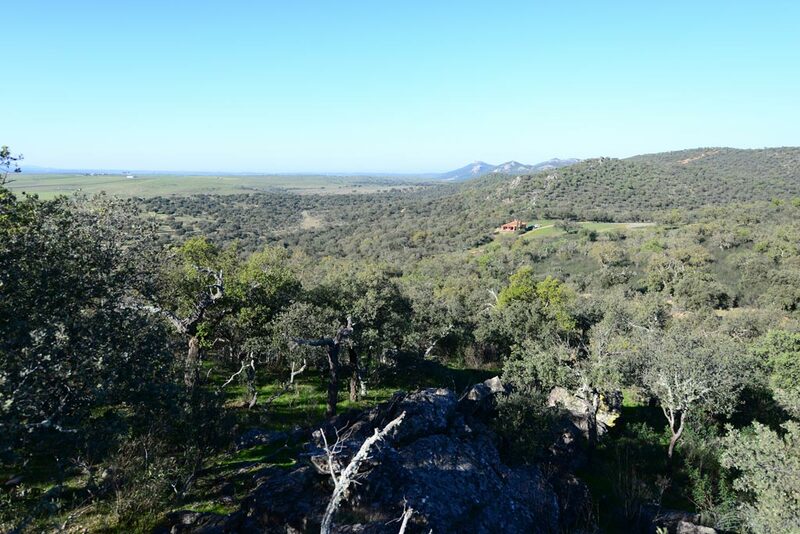 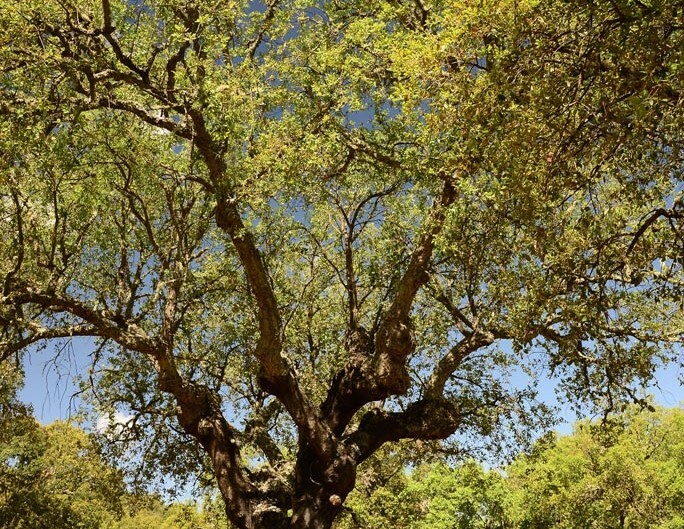 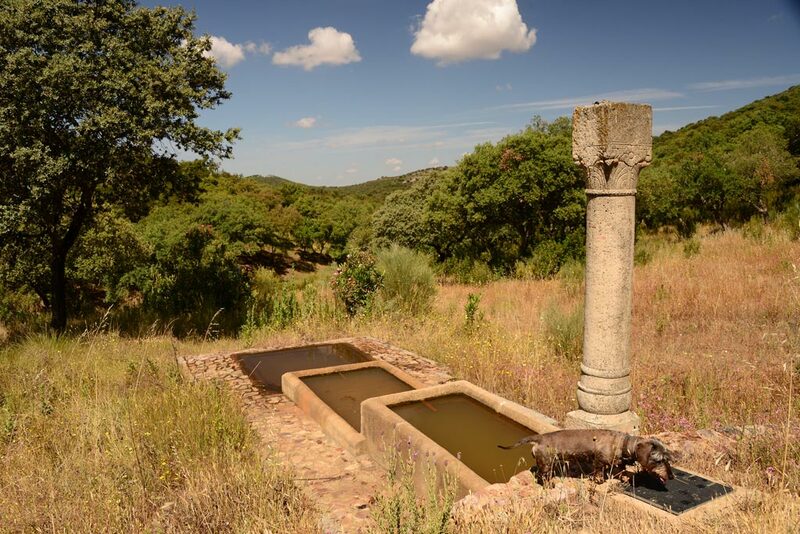 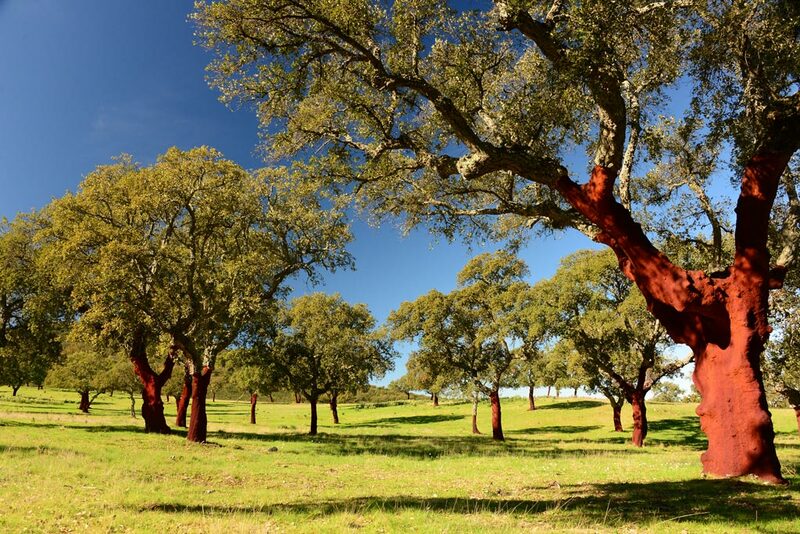 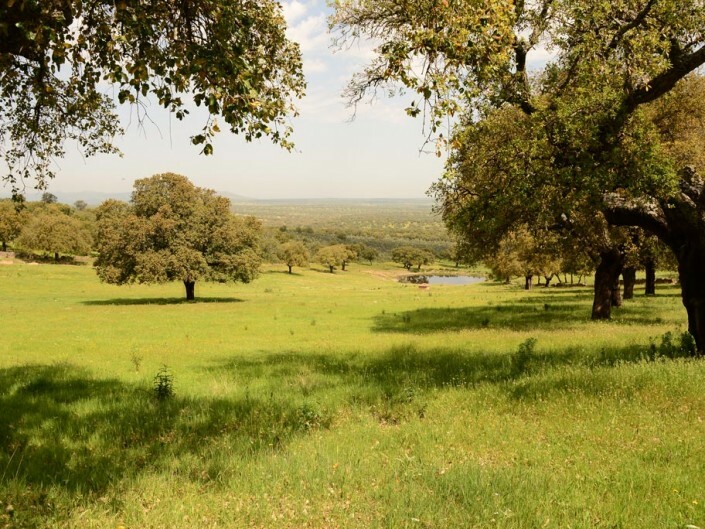 El Millarón encompasses almost 3000 hectares of mountains and meadows of cork oaks and holm oaks. 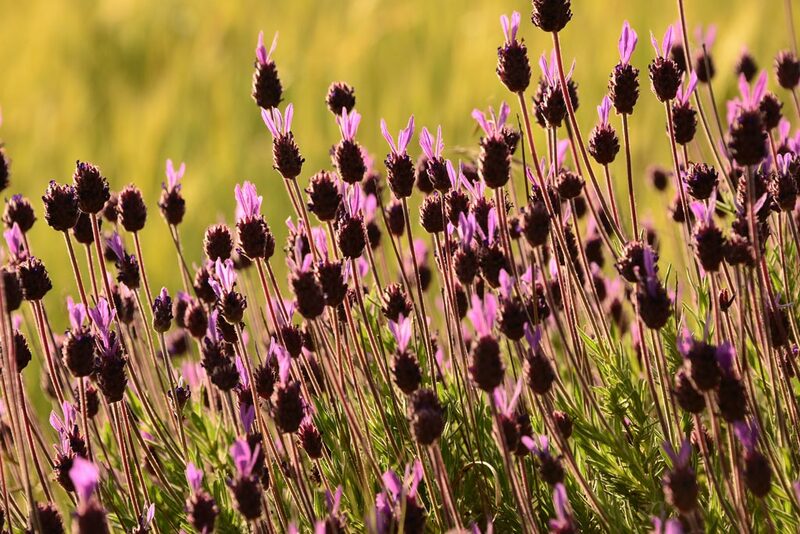 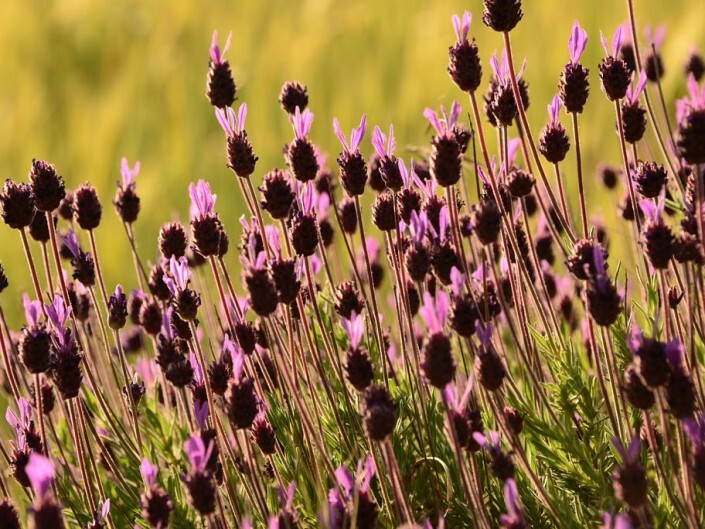 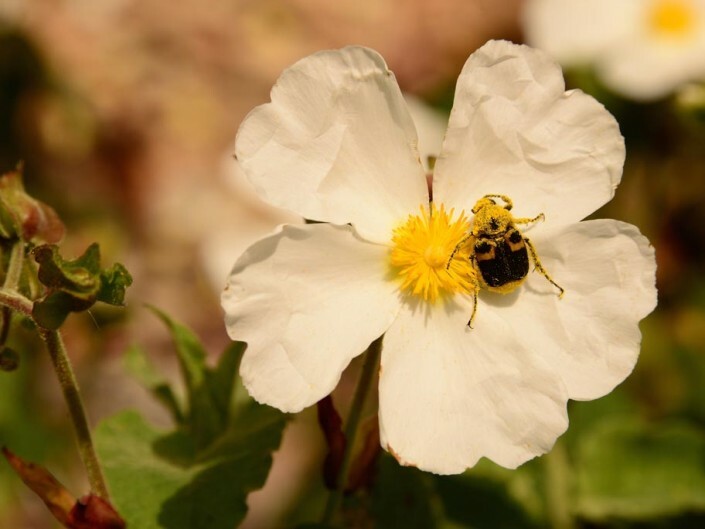 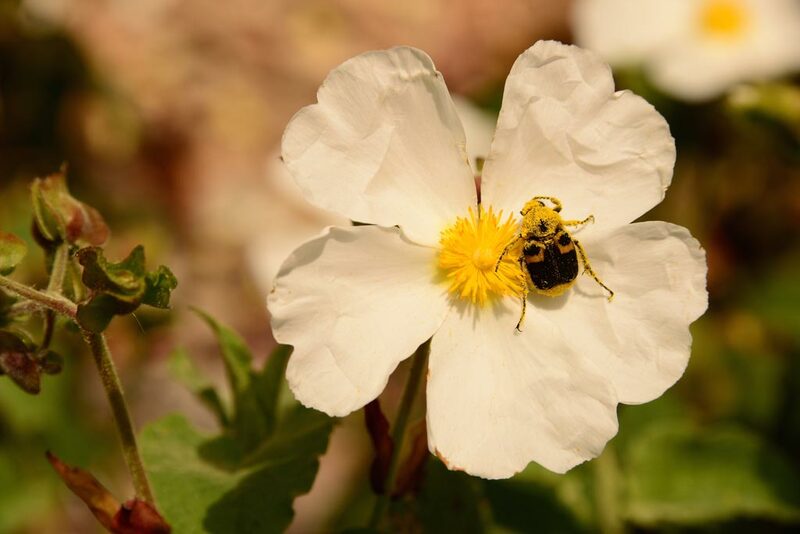 It offers a chance for both amateurs and professionals to observe and photograph the nature. 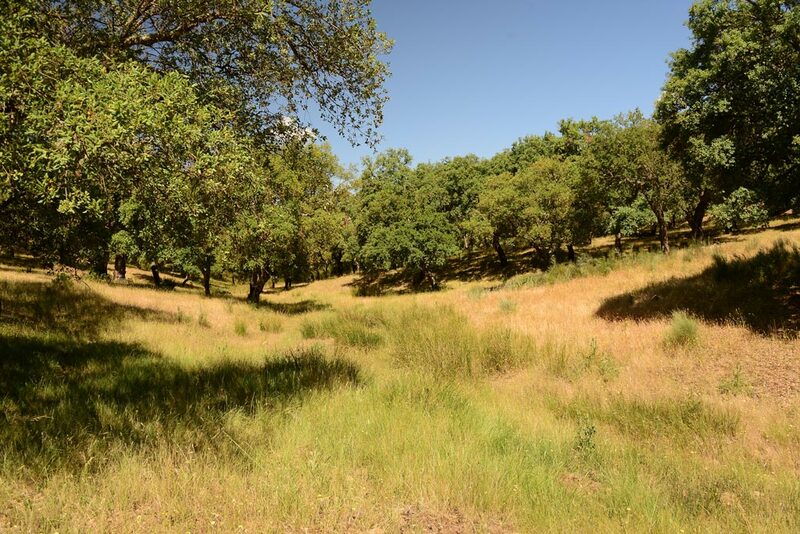 The mixture of meadows, forests and shrub filled areas create an ideal habitat where a great variety of mammals, amphibians and birds coexist. 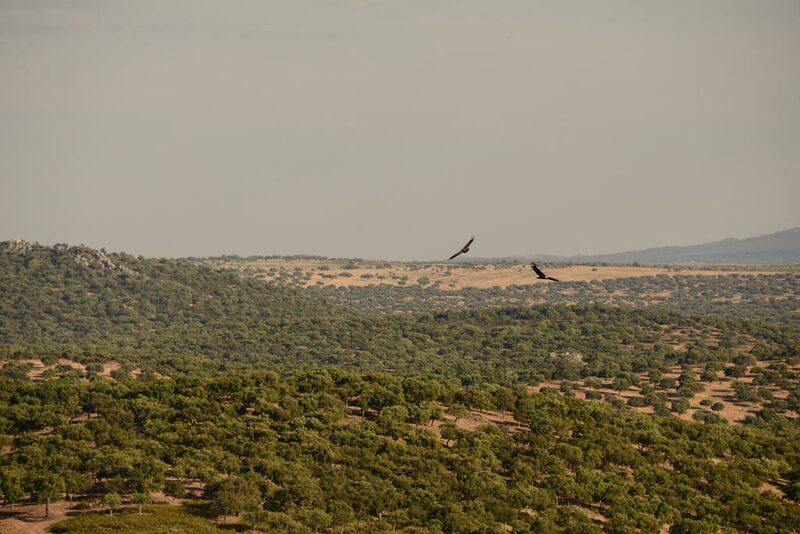 Birds like the Spanish imperial eagle, the Golden eagle, the Griffon and Black vultures, or the Eurasian sparrowhawk inhabit the crags of the reserve . 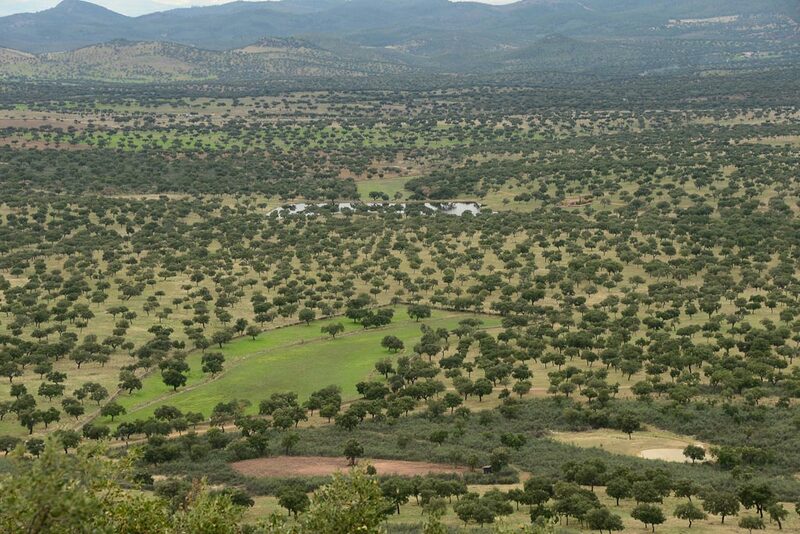 The mountainous shrub filled areas serve as refuge for foxes, mountain cats, badgers as well as many exemplars of wild boar. 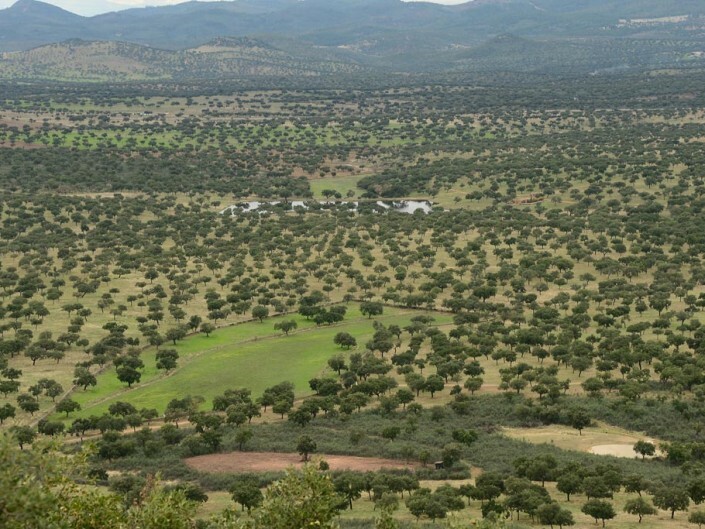 In El Millarón we can find large numbers of Iberian deer. 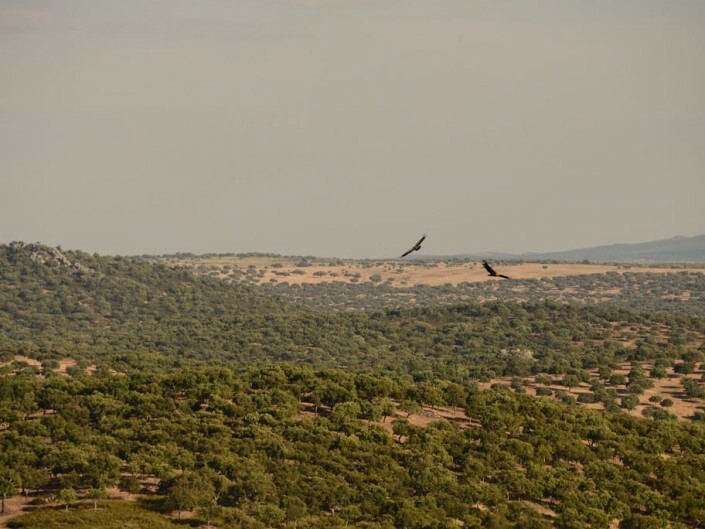 During the months of September to October, With the first rainfalls at the end of summer and the beginning of autumn, the mating season of the Iberian deer commences and with it, the typical bellowing. 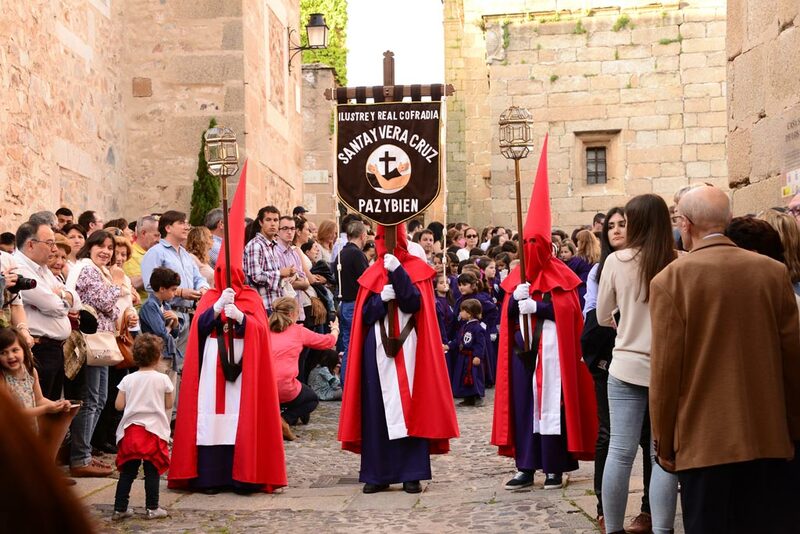 El Millaron offers a chance to witness this event at a close distance. 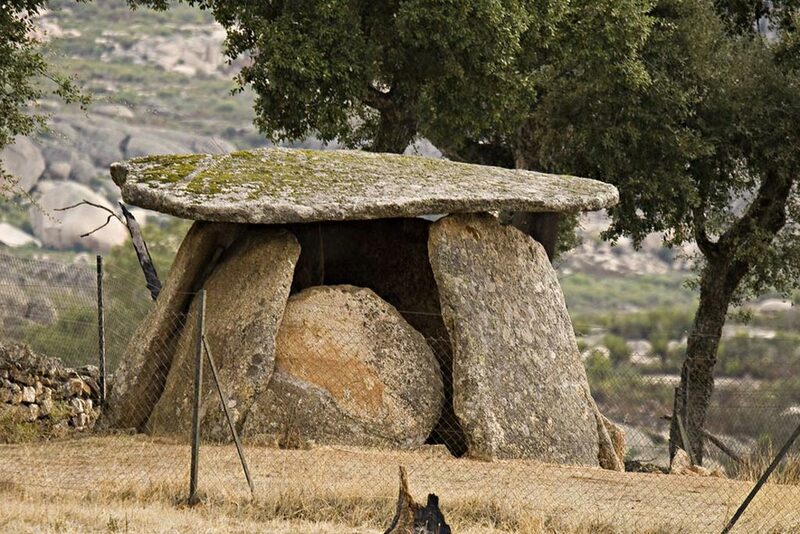 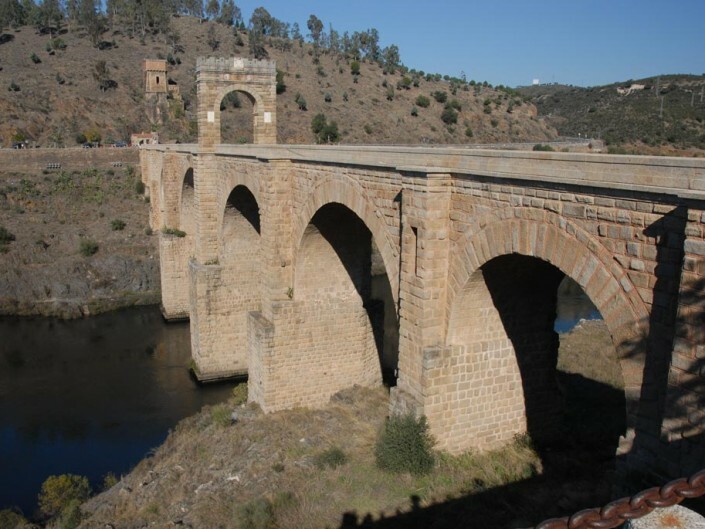 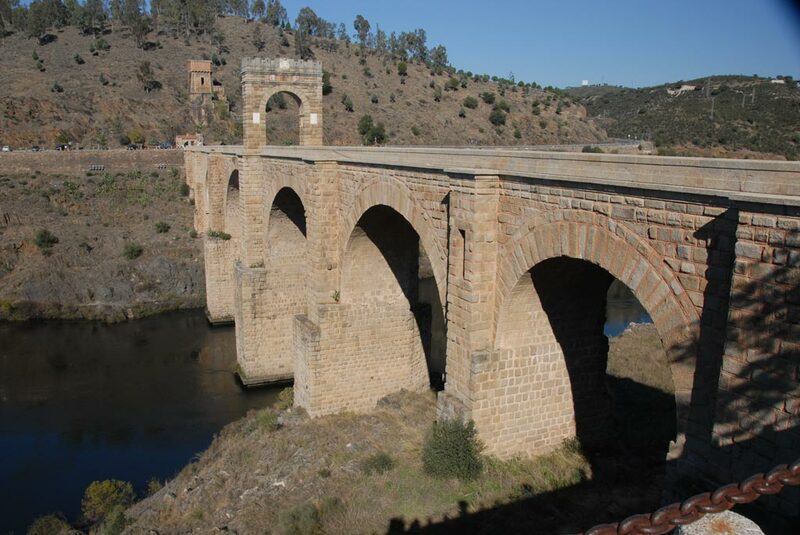 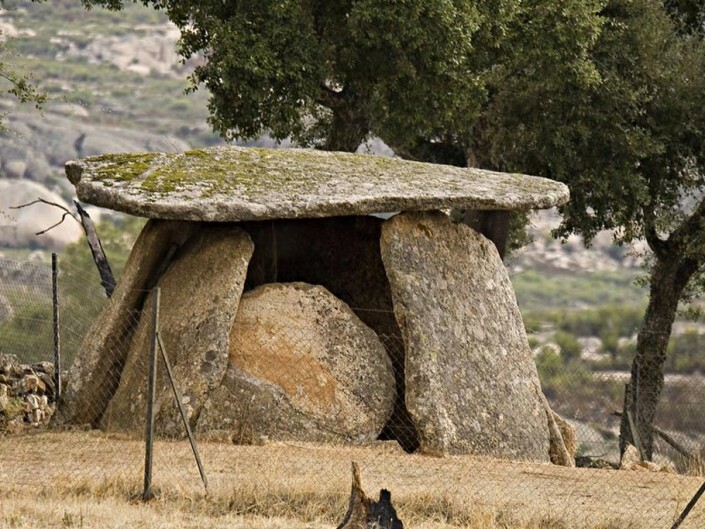 El Millarón is surrounded by important historic-artistic sights, from the roman bridge at Alcántara to one of the largest megalithic groupings in Europe(Valencia de Alcántara). 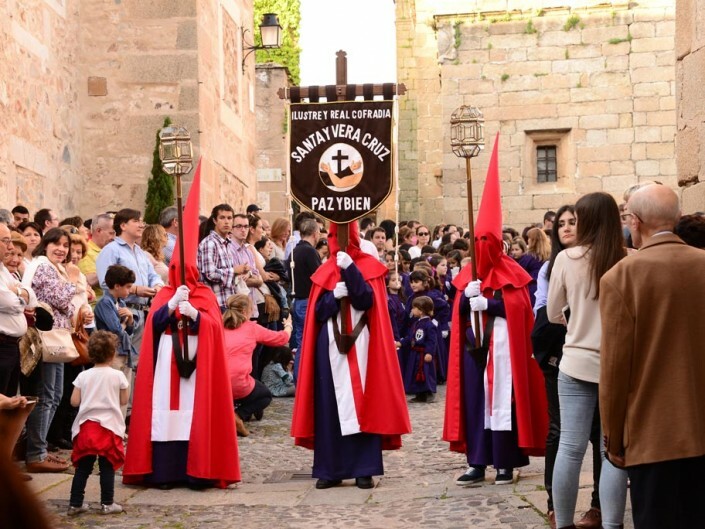 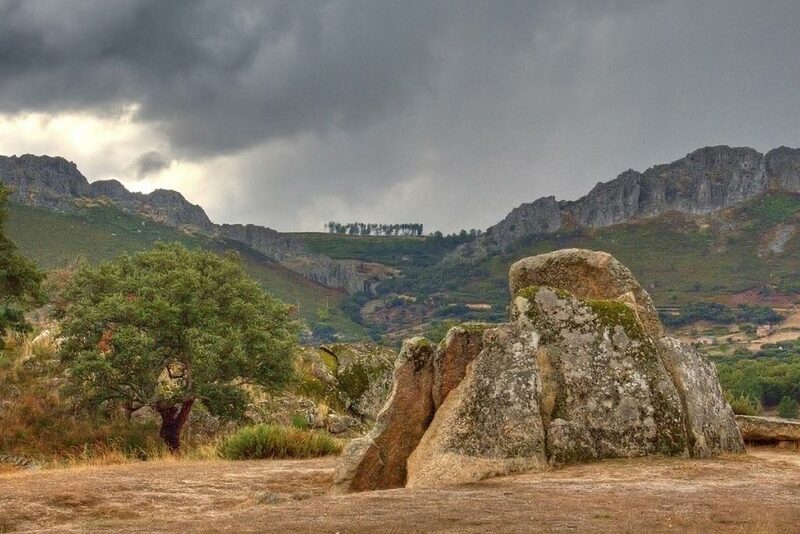 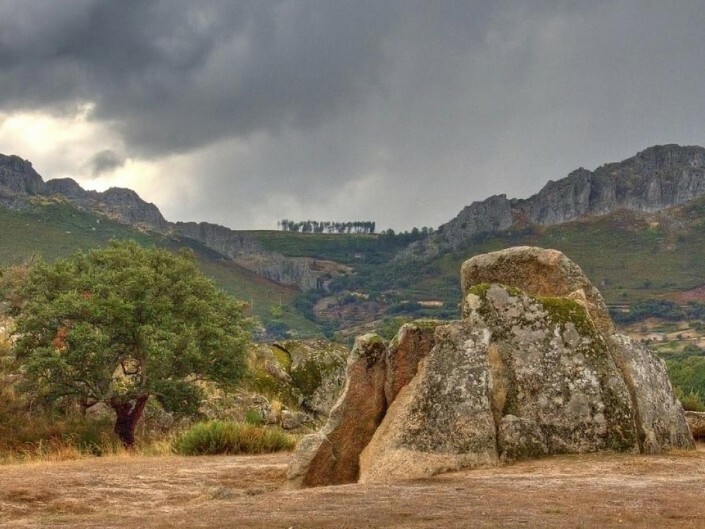 El Millarón is also close to cities like Cáceres or Trujillo, or the International Natural Park of the Tajo, as well as the historical village of Marvao (Portugal).